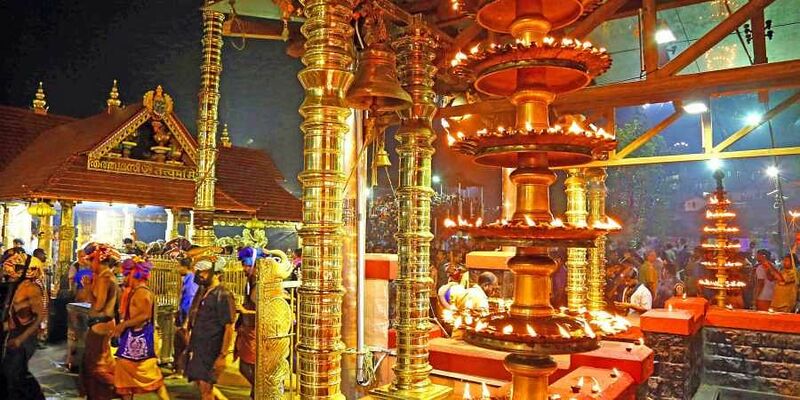 Former Travancore Devaswom Board president Prayar Gopalakrishnan said restrictions on the entry of women in the 10-50 age group at Sabarimala was due to speciality of the deity. PATHANAMTHITTA: Former Travancore Devaswom Board president Prayar Gopalakrishnan said restrictions on the entry of women in the 10-50 age group at Sabarimala was due to speciality of the deity. “Gender equality is not violated here, but only the restriction on the age group of the women,” he said. Addressing the media here on Friday, he said the protection and continuance of the speciality of the deity would be needed for the very existence of the temple. He said women in the restricted age group won’t offer worship at Sabarimala as they are aware of the importance of the temple practice and the speciality of the deity. Even after the SC verdict, women who believe in the ongoing practices won’t visit the hill shrine, he said. Devotees won’t prevent the entry of women at Sabarimala. However, chances of violation of law and order could not be ruled out if vested interests play a dirty game in the name of the court order, he warned, adding that the authorities should be on alert to prevent any violence. Gopalakrishnan said he is ready to sacrifice his life for the cause of protecting ongoing practices at the temple.